For years, India has been the go-to-destination for offshore QA. Many leading U.S.-based software testing companies, including QASource, have made India home to their testing facilities. In our latest infographic, QASource breaks down the top 6 reasons why outsourcing to India makes the best business sense. How can you guarantee success with offshore QA? 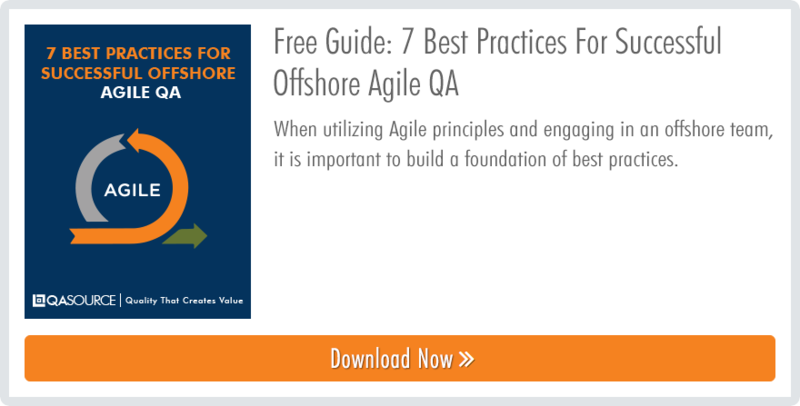 Check out our guide, "7 Best Practices For Successful Offshore QA" below!